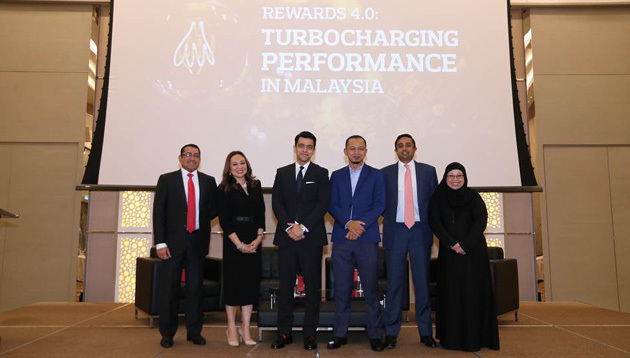 At the Aon Rewards 4.0: Turbocharging Performance in Malaysia conference held on 8 February, conversations were largely around Malaysia’s progress towards vision 2020 and breakout as a high-income nation. 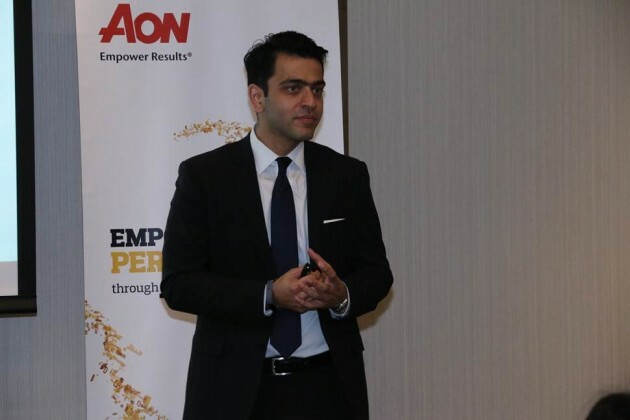 Organised by Aon, the conference features a host of speakers discussing Industrial Revolution 4.0, and it’s implication on talent management programmes. Democratisation of products and production. Customisation will not only happen for customers, but it will also lead to individualised experiences for employees. Organisation structures and workplace arrangements will reflect this democratisation. The concept of high-skill high-pay will start taking prominence. 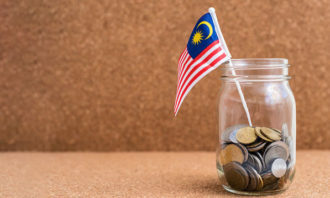 Further, employees will be remunerated through innovative means beyond base salary. Bringing lessons from Silicon Valley was Keaton Hoffman, senior consultant at Radford, who pointed out that turbocharged companies display three distinctive traits: attract (create a magnetic value proposition that is irresistible to best talent); accelerate (focus efforts and investments on high-impact talent); and reinforce (be obsessive about culture). 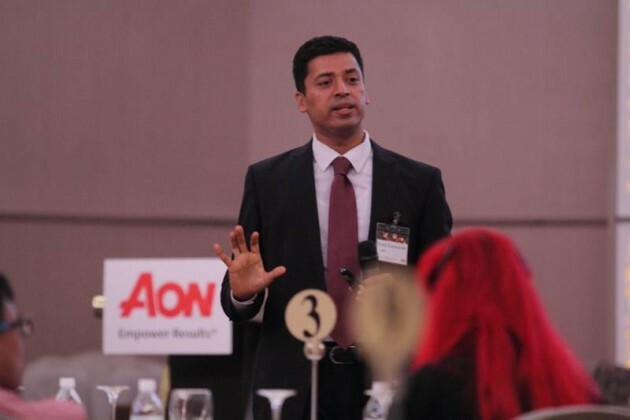 Rewarding sustainable performance was the topic of a presentation by Aon Hewitt’s partner and practice leader – talent, rewards and performance, Kumar Subramanian (pictured below). His case study based approach helped delegates understand how rewards play the role of culture builder during transformational times. Featuring another Aon representative was a presentation on rethinking assessment through technology. 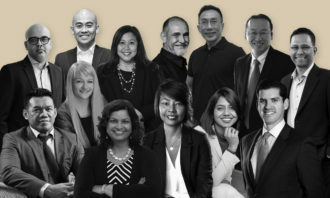 Hosted by Ridhima Khanduja, principal – talent, rewards and performance, at Aon Hewitt Malaysia, she talked about changing workforce trends in terms of organisation design, employee habits, personalities of employees across generations and what makes them perform. 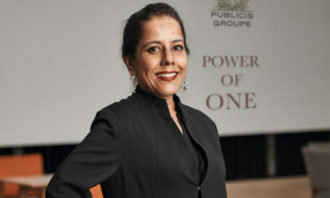 She also spoke about the digital employee, who is expected to require skills across different behavioural styles – thinker (cognitive oriented), achiever (action oriented), socialiser (relational oriented), and explorer (emotional oriented). That summed up a good day of learning and relevant conversations among the delegates. As one of the policy's provisions, primary parents will get to benefit from 12 weeks of paid leave. 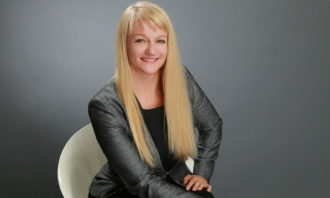 ..
Are you doing enough to embrace video collaboration? Despite 80% of firms claiming video helps faster decision making, bosses are still not seeing the true benefits of conferencing. ..